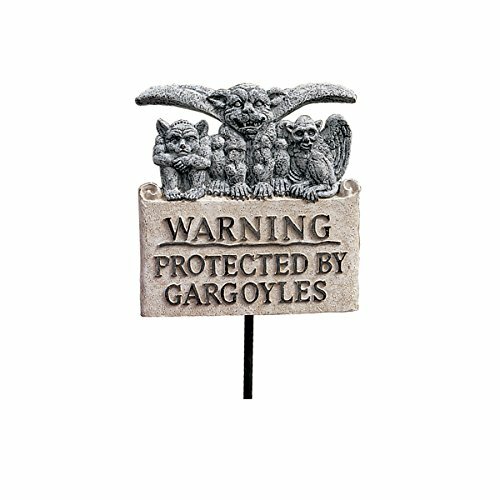 A successful gothic garden theme should come with all the important components including the right plants, flowers, gargoyles, and other accessories. 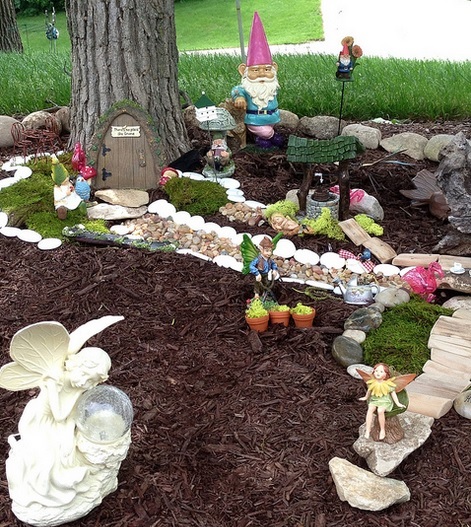 Planning to create an attractive and unique garden is not always easy. 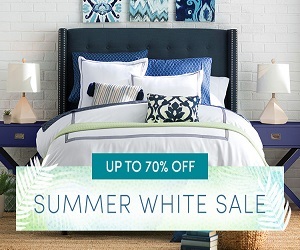 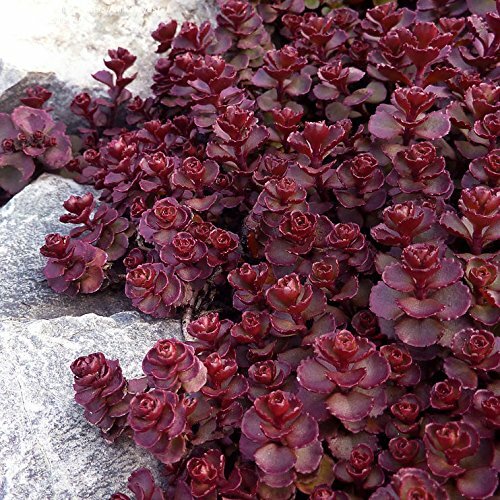 However, if you know what plants to pick or accessories to add in your garden then the task becomes less difficult. 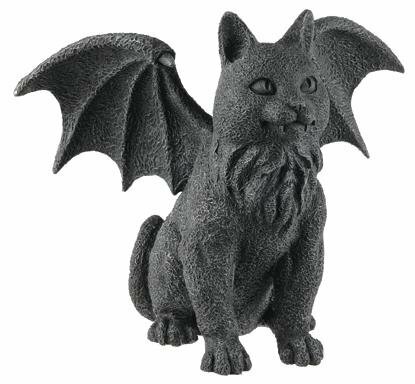 Like plants, accessories are also essential components of a truly enchanting gothic theme garden. 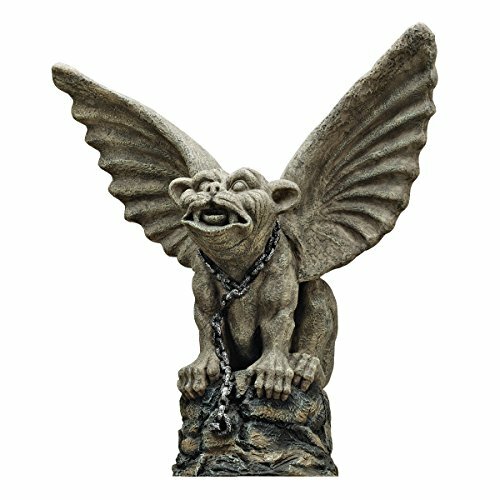 Garden gargoyles are among the most prominent features of any alluring gothic garden spaces. 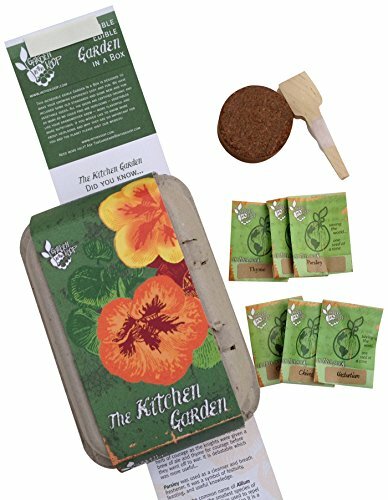 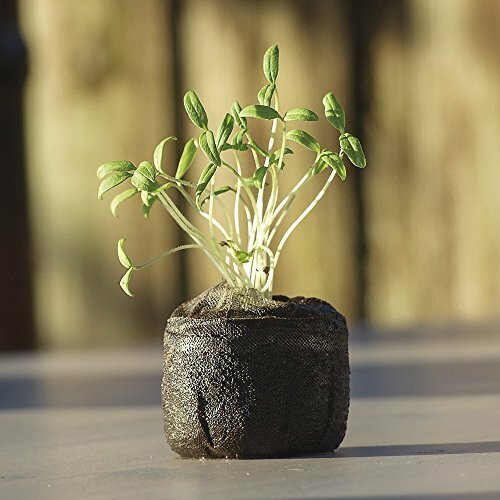 These are among the most important accessories you can have for your garden. 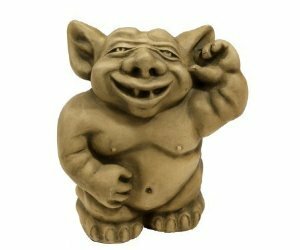 Often, you can make these as your focal point and serve as conversation pieces which you and your friends can talk about for hours. 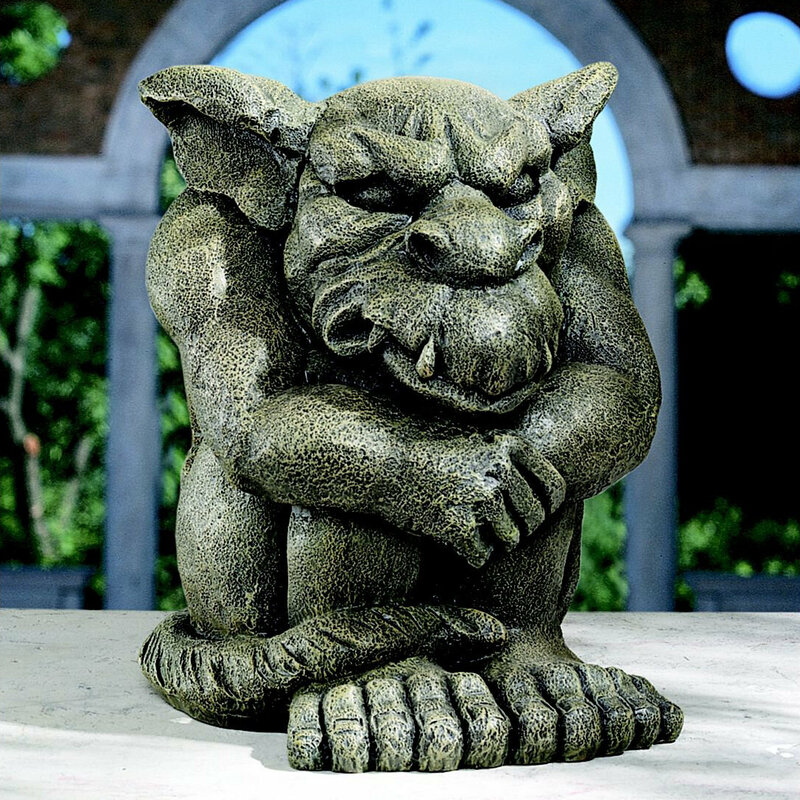 Carefully chosen garden gargoyles can help transform your garden experience. 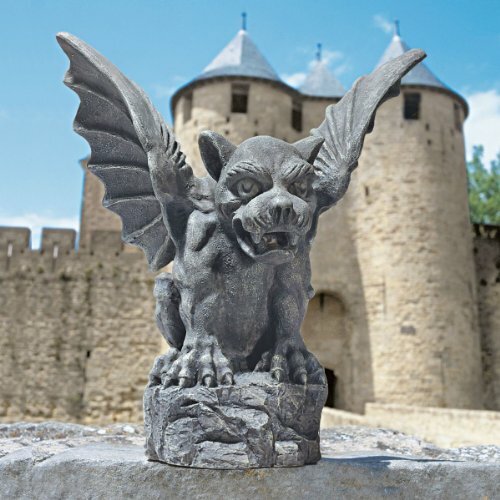 Some gargoyles can help bring you back to medieval times or lovely places in Europe like Italy and France. 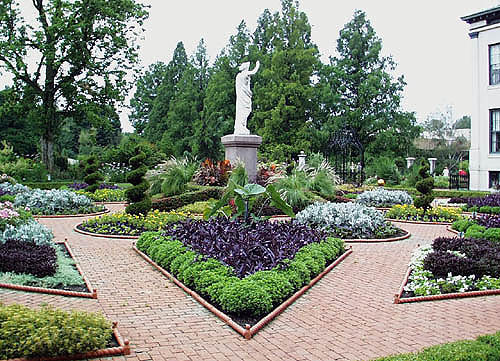 This can also provide the mood necessary in gothic style gardens. 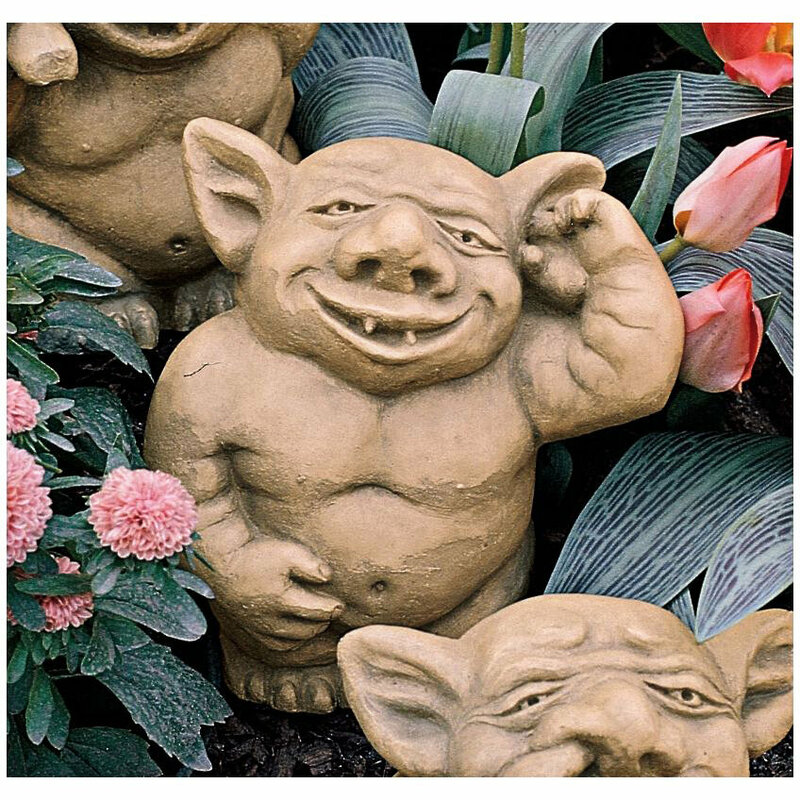 There are many different types of garden gargoyles. 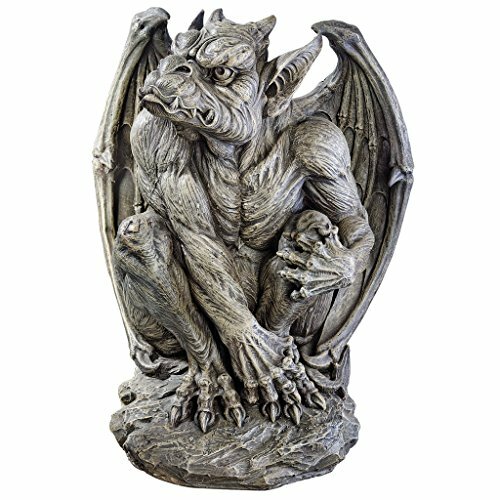 From large gothic sculptures to smaller fancy and intricately designed statutes all of which can help enhance the appearance of any gothic garden. 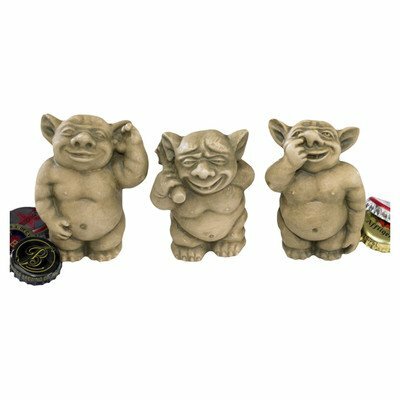 These can also provide focus and space. 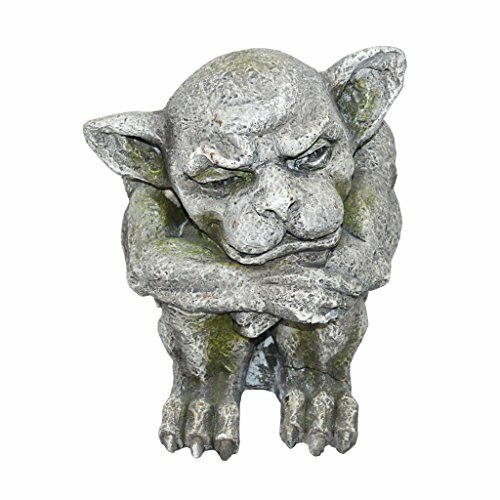 Garden gargoyles are often used to help enlarge or reduce a garden’s sense of space. 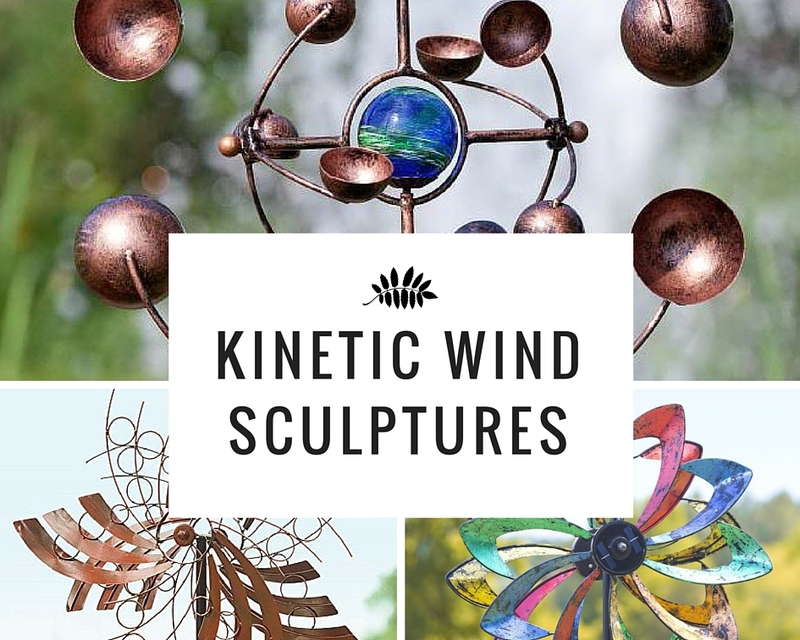 These are also used to awaken our senses and open our eyes to the natural beauty of the garden and the greenery around the statues. 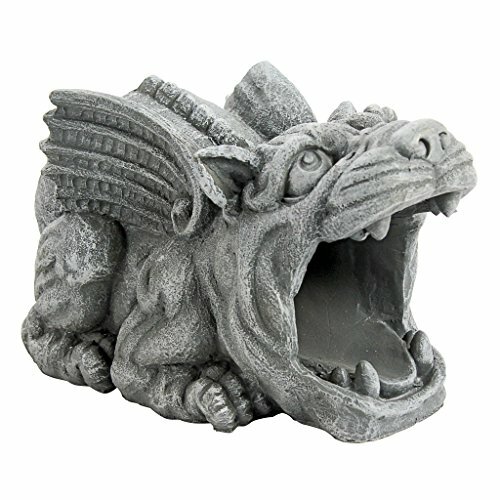 Some of the garden gargoyles available in the market include winged dragon gargoyles, winged cat gargoyles, lion gargoyles, large gargoyle on stone ball, and more. 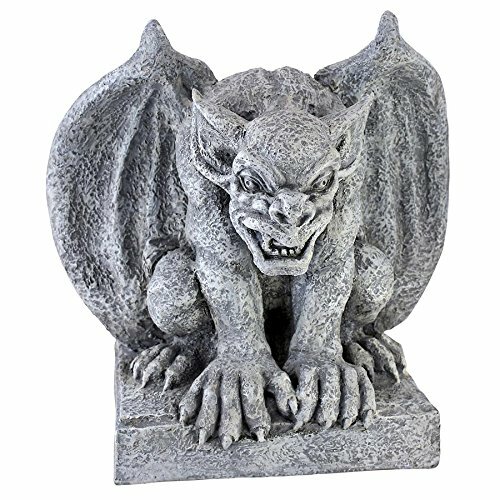 Even the most sinister looking gargoyle can be a pleasant welcome to a unique and attractive gothic garden. 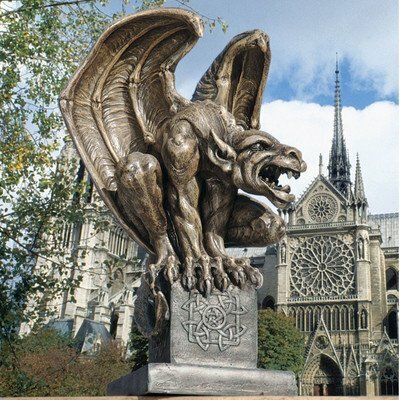 Originally, the main purpose of using gargoyles in many medieval cathedrals was to teach the majority of the people who were illiterate. 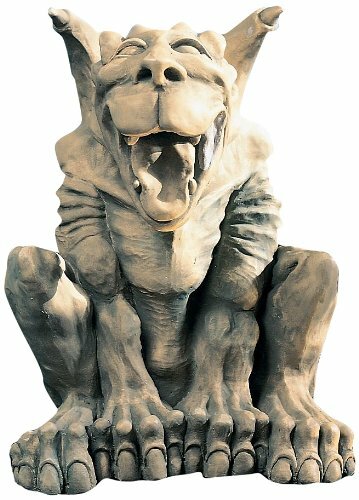 These gargoyles were used as symbols and help show the frightening images of hell and eternal damnation. 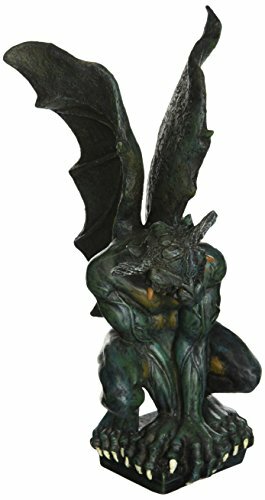 First, you should look for a finely crafted product which does not only look good but also provides the same attention to details which the original gargoyles of the medieval period offer. 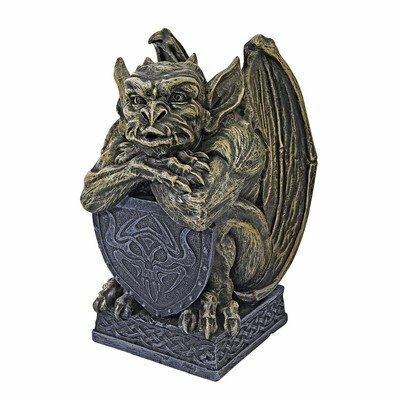 The presence of intricate detail is a very important quality of a desirable garden gargoyle. 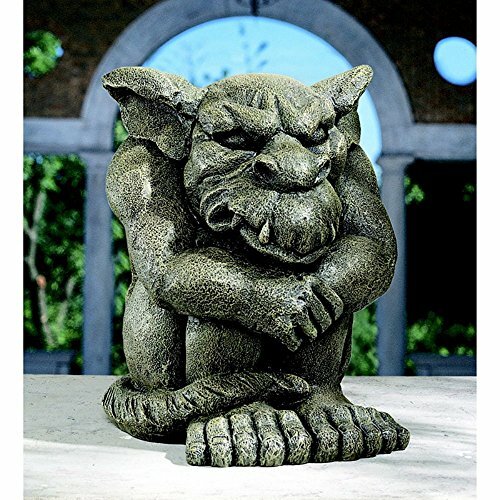 Second, choose a gargoyle according to the location it will take in your garden. 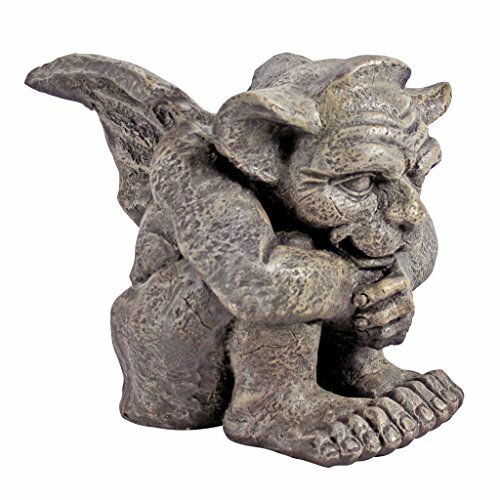 If you want to place a gargoyle on a pedestal or on a high location in your garden, you may opt for something with plinth as if it is looking down. 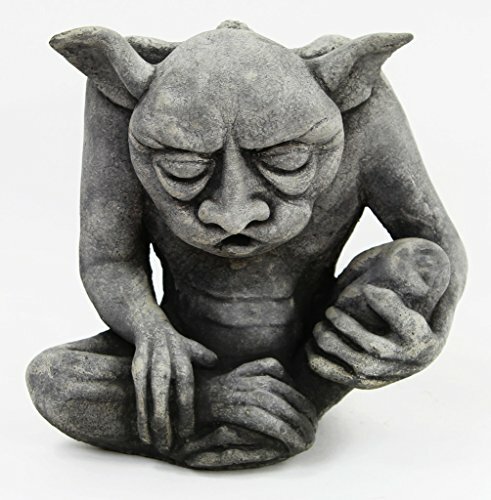 Third, choose a gargoyle which can create the most impact. 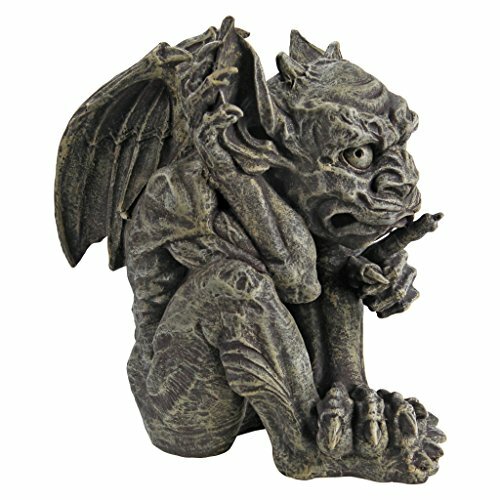 It is better to buy a single, good quality gargoyle which can be used as a focal point rather than several small statues which can be easily lost in the garden space. 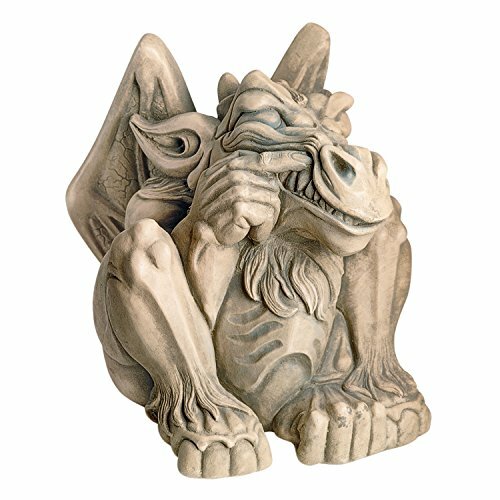 Choose also the gargoyle with the best quality your budget can afford. 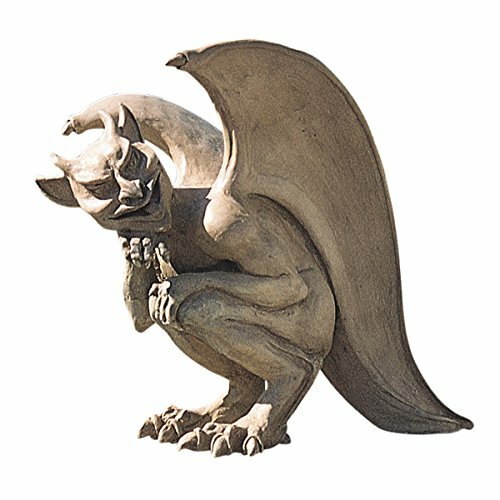 Finally, choose a gargoyle which you truly like and which appeals most to you. 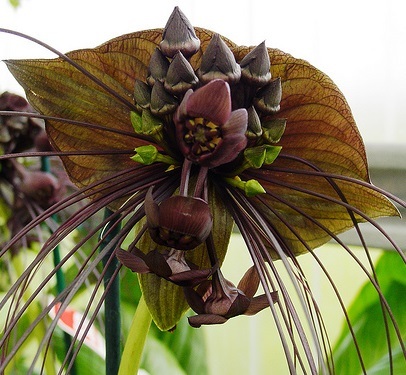 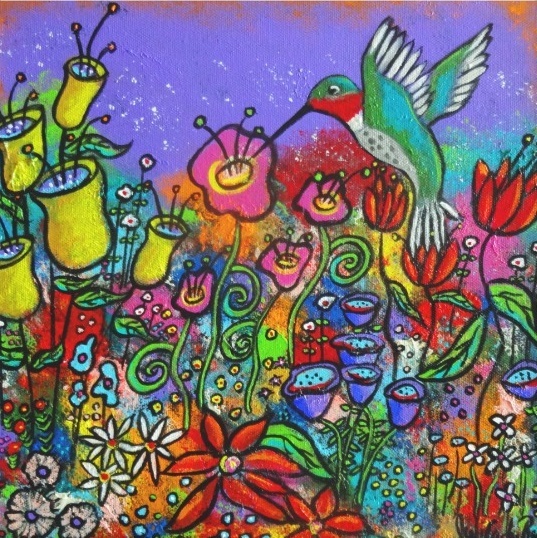 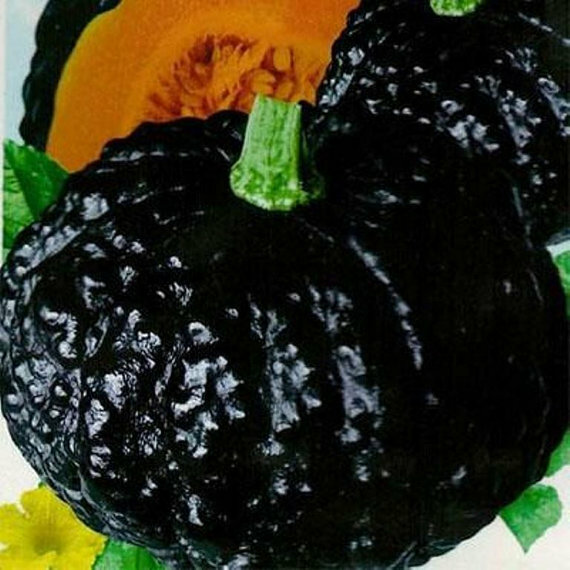 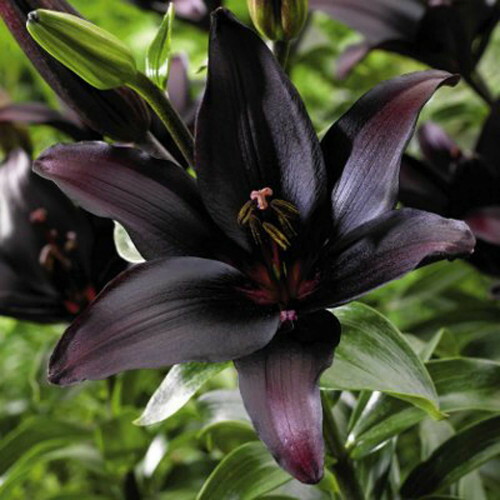 This will provide you more pleasure and help you enjoy your gothic garden more.